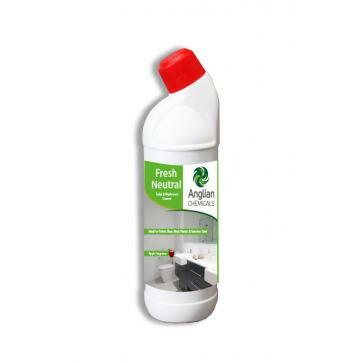 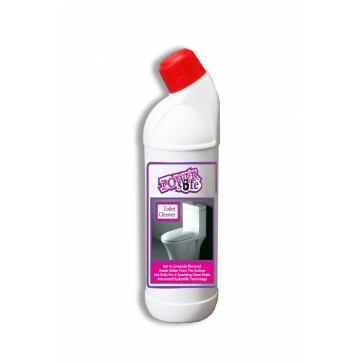 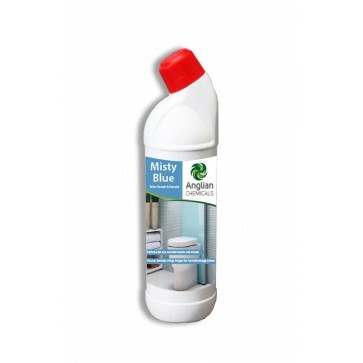 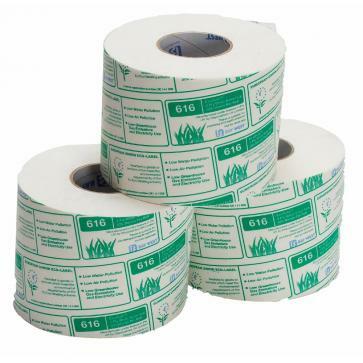 • A powerful Phosphoric Acid based toilet cleaner with a pleasant peach odour that removes limescale and organic deposits to leave toilets, urinals and sanitary ware clean and fresh. 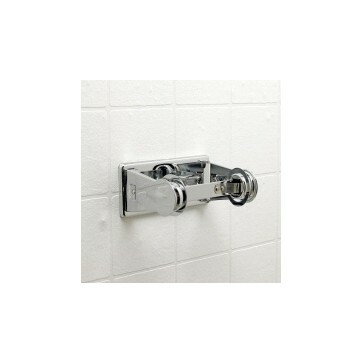 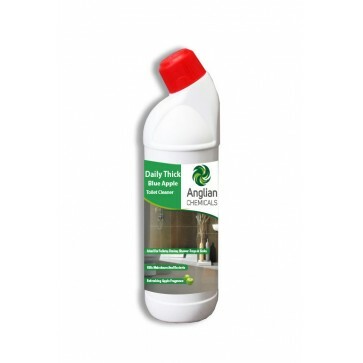 • Safe for use on stainless steel and ideal for descaling sinks, chrome taps and draining boards. 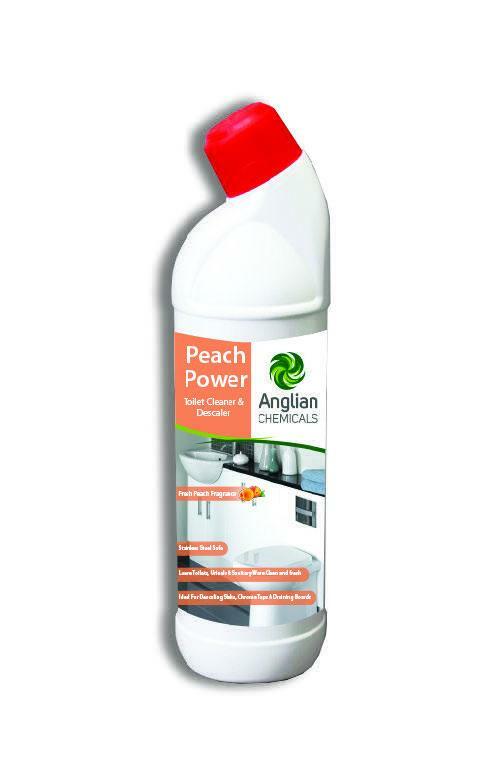 ffective than strong acids or bleaches.